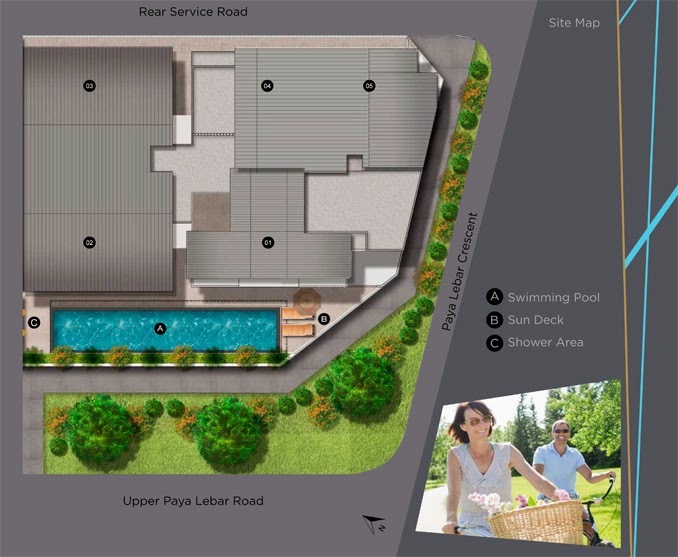 Prestige Point at Upper Paya Lebar is a freehold mixed condominium development comprising of 15 residential units and 12 commercial units. 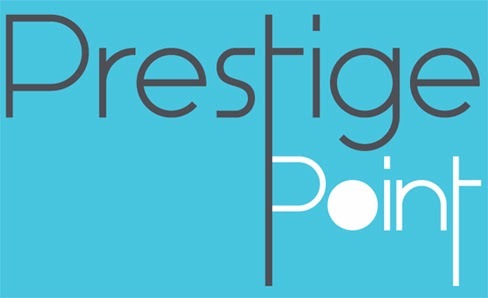 Prestige Point is located at 398 Upper Paya Lebar Road Singapore 534986. 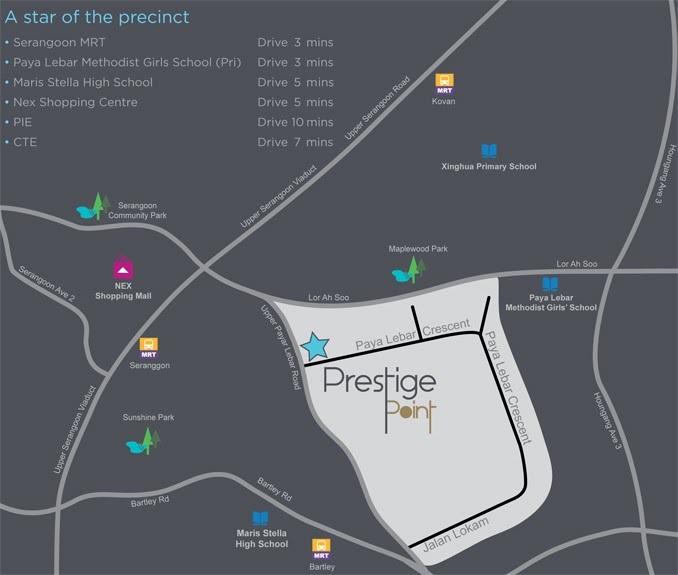 Prestige Point is accessible by MRT at nearby Bartley and Serangoon MRT Stations, Serangoon Bus Interchange, KPE, PIE and CTE. 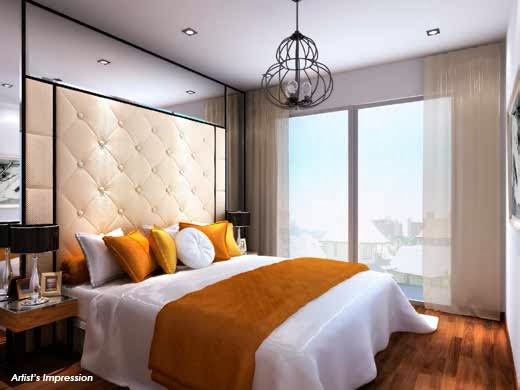 Amenities located nearby Prestige Point include NEX Shopping Mall, Tai Keng Shopping Centre, Serangoon Stadium, Serangoon Sports & Recreation Centre and Serangoon Swimming Complex. 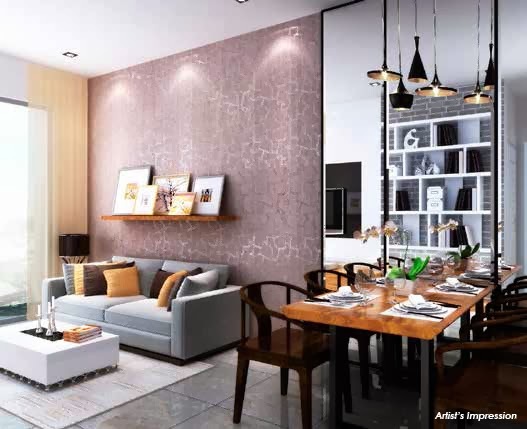 Schools located nearby Prestige Point include Paya Lebar Methodist Girls’ Primary and Secondary School, Cedar Primary School, Bartley Secondary School and Maris Stella High School. 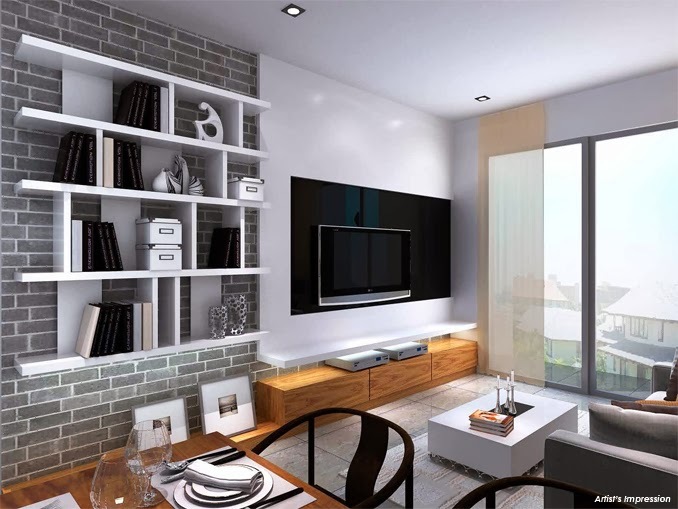 FreeHold selling at LeaseHold Prices! 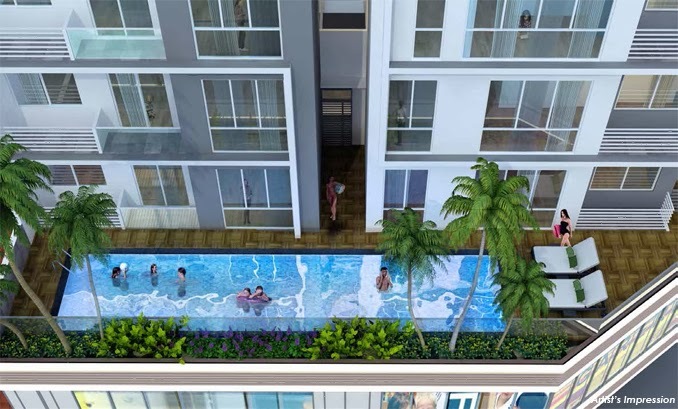 Commercial Units from $16xx psf! 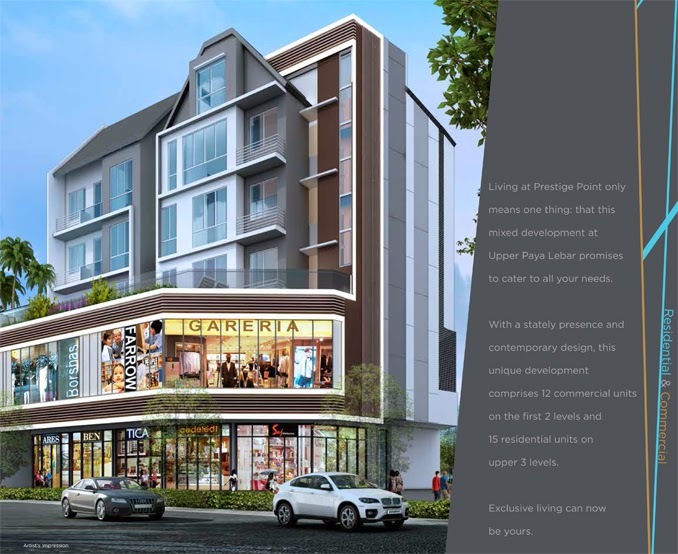 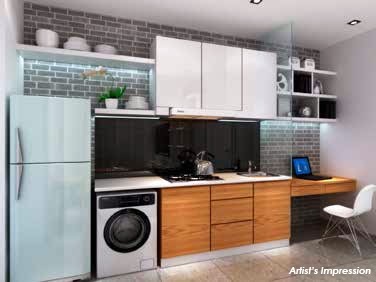 Prestige Point Upper Paya Lebar is a Freehold new mixed condominium development located at 398 Upper Paya Lebar Road Singapore 534986. 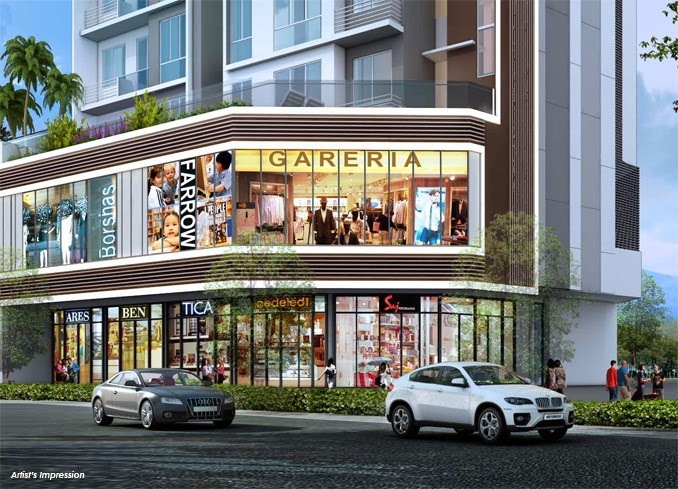 Expected to be completed in 2016, it will comprise of 15 residential units and 12 commercial units.